There are not enough words to describe how much I have absolutely adore this sweet bride! As soon as you meet Amy, she fills you with so much joy, as if you've been best friends your whole lives. 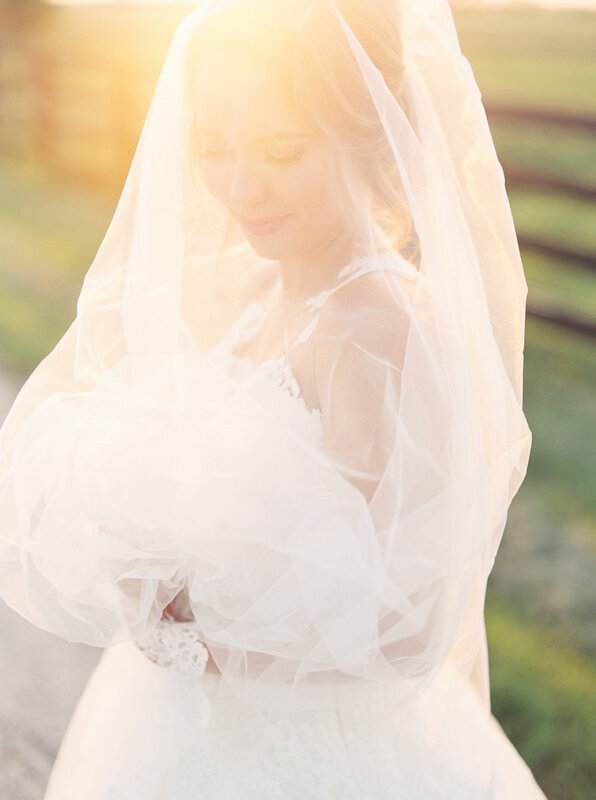 It wasn't at all surprising that she had a bridal party of 14 incredibly beautiful and sweet young women who adored her, prayed for her, laughed with her, and celebrated the day she became a wife. When she told me she wanted to use a private residence for her bridal session, I need it was going to be so beautifully unique - exactly like her! I was blown away by how well this location fit her personality, as well as her gorgeous gown and the incredible florals Mercedez from The Heirloom Table created for her. Here is a little peek into one of my favorite bridal sessions to date! This gorgeous girl is officially a married woman as of this weekend and I just couldn't wait another day to share her bridals! You can really see her whole heart in her eyes - such a kind-hearted, joyful and truly beautiful soul. Seeing her tie the knot this past Saturday brought me so much joy - looking through the digital images there are very, very few where there isn't joy bursting through her smile! She's the kind of person you want around you all the time - I think she gets it from her mama because those two are just two incredible, thoughtful, grateful women you can truly count on. It was very fitting that she chose the beautiful Vineyard at Florence for her bridals because well..she loves wine! Who doesn't?! The grounds at the vineyard are stunning in the spring - I could have photographed her there for HOURS! I cannot wait to share her wedding photos so until then, here are some of my favorites from her bridal session! Hello dear friend! I am so glad you're here. I'm a film wedding photographer based in Austin, Texas who loves outdoor weddings, garden-inspired florals, and heartfelt conversations. I hope you stay a while!